Virginia “Ginny” Scales-Medeiros is an American author and inventor known for her novel "What is Normal? ", inventor of world-renowned blacklight sunless tanning system, also starring in "What is the Electric Car?" documentary, Co-Author of "What is the Electric Car?" book, top salesperson in the automotive industry year after year, and holding seminars for women on what to look for when buying cars. 2 Novel: What is Normal? 3 Documentary and Co-Author "What is the Electric Car?" Scales-Medeiros was born in upstate New York, on her own at 15, finishing only the 9th grade and later moving to Northern California’s Bay Area. Scales-Medeiros has been a top automotive salesperson, breaking into the predominantly-male auto industry in the late 70's, selling a car her first day, and receiving a plaque which read: "Salesman of the month", noted for making top salesperson year after year. She created a female car-buying clinic, teaching the basics of what to look for when buying a car, empowering women to make informed purchasing decisions for themselves. Scales-Medeiros was on the board of directors for ZAP (Zero Air Pollution), a publicly traded company, giving up gas transportation completely in 2007 in favor of all-electric vehicles, eventually landing her in the documentary "What is the Electric Car?". Ginny is an entrepreneur with multiple patents/trademarks. The product widely sold in World Class spa resorts, catalogs and on QVC. Scales-Medeiros made appearances on NBC, CBS, FOX News and was written about in many national magazines. Ginny’s first novel. “What Is Normal?” made the 2012 top 40 most inspirational list in Gladys Magazine. Scales-Medeiros has been in print and online news publications, on radio, online talk shows and TV, talking about her book, and other projects. "What is Normal?" has been adapted into the screenplay, “WIN”, based on her novel. Ginny is a co-author of “What is the Electric Car?” along with many celebrities such as Jay Leno and Ed Begley Jr., Jeremy Guthrie, Larry Hagman, and Fabio each writing a chapter. Her first novel “What is Normal?” has achieved critical acclaim with a spot on the Top 40 Most Inspirational List in Gladys Magazine, and has been adapted into the screenplay “WIN: The Movie”. This story follows the life of a young girl, Sue, who was born into abuse and poverty. Sue defeated the odds, winning through her own grit, determination and humorous ingenuity. She made her way from the backwoods of upstate New York, and lived in a trailer with her uneducated, teenage parents—a structure that eventually became a chicken coop. Feeling invisible, she learned to take advantage of that invisibility and embarked on a Dickensesque-lifestyle of petty theft. By the time she was a young teenager, she had discovered the misguided benefits of drugs and alcohol. Sue emerged from the most likely NOT to succeed…into a success. On her own at 15, she invented a product sold on QVC. Battling her demons, Sue finally WINs over self-destruction and the world’s fantasy of What Normal is—and found her authentic self. Documentary and Co-Author "What is the Electric Car?" Giving up gas transportation completely in 2007 in favor of all-electric vehicles, Scales-Medeiros starred in the documentary "What is the Electric Car?". Her collaboration with Scott DuPont continued with her Co-Authoring of the book “What is the Electric Car?” along with several other celebrities such as Jay Leno and Ed Begley Jr., Jeremy Guthrie, Larry Hagman, and Fabio each writing a chapter. An inventor with multiple patents and trademarks, her patented sunless tanning system won first place in a national contest for new ideas, and has been featured in fashion magazines, television, radio and offered in world-class spa resorts, doctors offices, sold on QVC as well as an As-Seen-TV product. 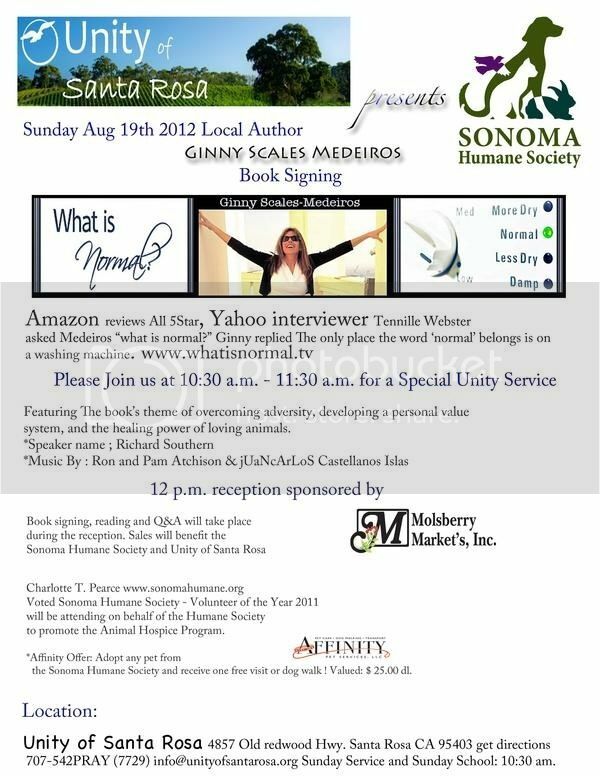 Scales-Medeiros is also an animal activist, often donating 100% of the proceeds from her book signings go to non-kill shelters. ^ a b "Amazon.com - What is Normal?". Amazon.com. Nemours Publishing. ^ a b c "QVC Flawless Tanning System". QVC Products. ^ a b "Santa Rosa Rotary Events - What is the Electric Car?". Santa Rosa Rotary Events. ^ a b "Daily Republic Top Sales". Daily Republic. Solano County, California. 20 January 1984. ^ a b "Daily Republic Newspaper". Daily Republic. Solano County, California. 6 April 1980. ^ "Whatisnormal.tv Author Page". Whatisnormal.tv. ^ "Five questions for Ginny Scales-Medeiroes". Santa Rosa Press Democrat. Retrieved 2015-12-20. ^ "Electric Car's from Zap". youtube.com. ^ a b "What is the Electric Car?". Rotary Club of Santa Rosa. Retrieved 2015-12-20. ^ a b "US Patent 5626839". May 6, 1997. ^ a b "US Patent 6,126,924". October 3, 2000. ^ "NBC news interview channel 11". ^ a b "CBS News Interview". ^ "Fox Channel 6 Interview". ^ a b "Fox NewsChannel2 Interview". ^ a b New Woman Magazine National Contest. New Woman Magazine. 1998. p. 30. ^ a b c "New Woman Magazine National Contest". New Woman Magazine. ^ "Gladys Magazine Top 40 Inspirational article". Gladys Magazine. ^ a b "Gladys Magazine Top 40 Inspirational List Holiday Issue". Pinterest - Gladys Magazine. Gladys Magazine (published 1 Dec 2012). 2012. p. 2 & 90. ^ "Five questions for Ginny Scales-Medeiroes". Santa Rosa Press Democrat. 29 October 2012. Retrieved 2015-12-20. ^ "Santa Rosa Press Democrat -From Poverty to Successful Entrepreneur — The Story of a Wikiup Woman's Rise from Hardship". ^ "How to Refinance an Auto Loan | MoneyGeek.com". MoneyGeek. Retrieved 2016-12-31. ^ Powers, Jenny (2016-12-30). "I return everything — even my wedding dress". New York Post. Retrieved 2016-12-31. ^ Service, Jeff Wuorio Deseret News. "How to know when it's time to buy an electric car". providencejournal.com. Retrieved 2016-12-31. ^ "w4cy Radio". w4cy.com. 17 November 2011. ^ "Ginny Scales-Medeiros". Art | Music | Entertainment. 2016-12-22. Retrieved 2016-12-31. ^ "Sara and Midori.live streaming talk show". ^ a b "Electric Car's from Zap". ^ a b "Amazon What is the Electric Car?". Amazon.com. ^ "What is normal author page". ^ "Author Ginny Scales-Medeiros presentation". Rotary Club of Santa Rosa. Retrieved 2015-12-20. ^ "Ginny Scales-Medeiors What's New". ^ a b "What is the Electric Car?". What is the Electric Car? Nemours Publishing. Nemours Publishing. ^ "EntSun News - Two Celebrity "Green Carpet Events" Wednesday June 10th, 2015 Santa Rosa CA - 10625505". entsun.com. Retrieved 2015-12-20. ^ "Skin inc. .com Flawless Tanning System". Skininc.com. ^ "Amazon.com Sunless Tanning System". Amazon Kymaro Sunless Tanning System. ^ Fitness Magazine. Fitness Magazine. 1 September 2000. p. 120. 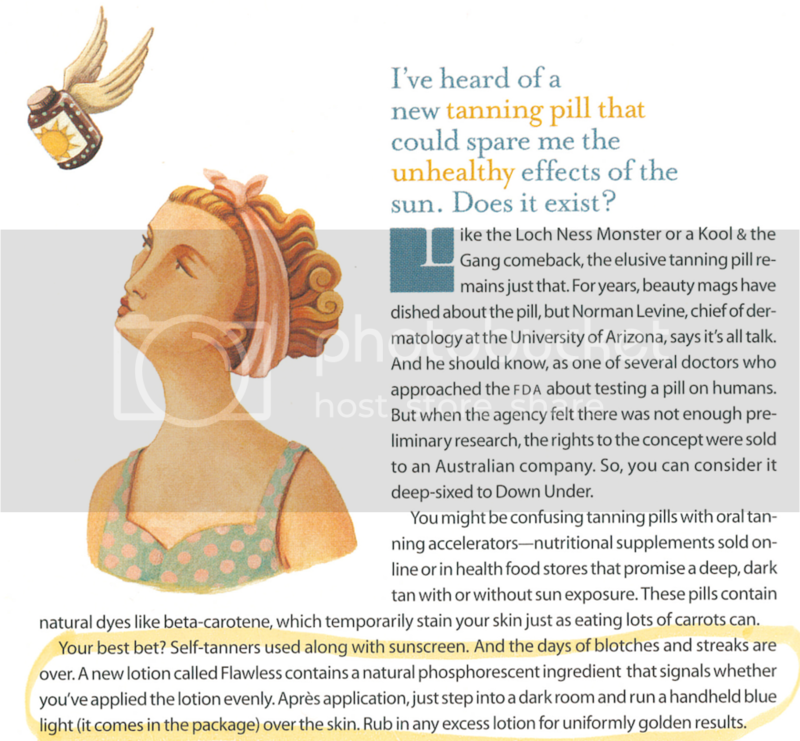 ^ "Health Magazine Article". Health Magazine (published 1 April 2001). 2001. ^ "Elle Magazine article". Elle Magazine. 1 October 2000. p. 263. ^ Day Spa Magazine. Day Spa Magazine. March 2001. p. 20. ^ Spa Magazine. 1 June 2001. p. 26. ^ Modern Salon. March 2001. p. 136. ^ The Nation Examiner. 23 September 2003. p. 27. ^ In Touch Magazine. 1 August 2006. p. 36. ^ Muscle Mag International. 1 December 2002. p. 340. ^ American Spa. 1 Jun 2001. p. 46. ^ Global Cosmetic Industry. 1 April 2000. p. 69. ^ DCI magazine. 1 December 1997. p. 69. ^ American Salon. 1 September 2000. p. 122. ^ Day Spa Magazine. 1 April 2004. p. 42. ^ Shape Magazine. 1 June 2004. p. 86. ^ Luminescence Catalog source code z2317. p. 37. ^ "Blog Talk Radio Stevie Mack Interview". Blog Talk Radio. ^ "As Seen on TV Sunless Tanning System". 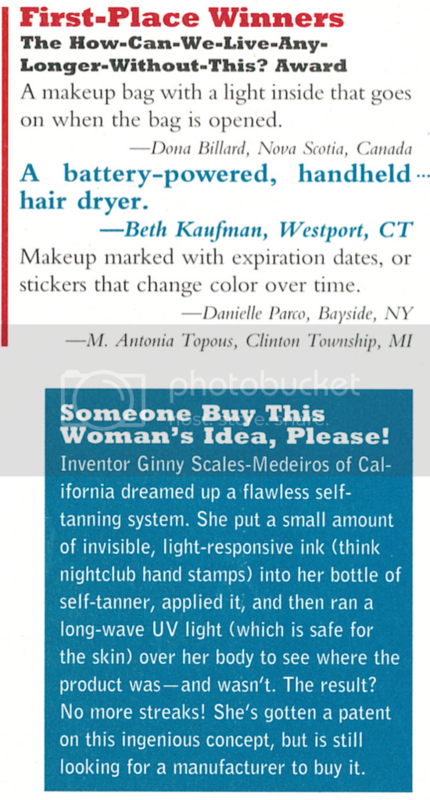 ^ "Ginnyscalesmedeiros.com Invention Page". Ginnyscalesmedeiros.com. ^ "Unity of Santa Rosa Humane society event". This page was last edited on 30 March 2019, at 02:25 (UTC).